Kerosene is the most popular home heating oil in Ireland & is used in all modern domestic heating systems. Kerosene has a variety of names from 28 second oil to home heating oil. It is orange in colour & can be used with indoor and outdoor boilers. 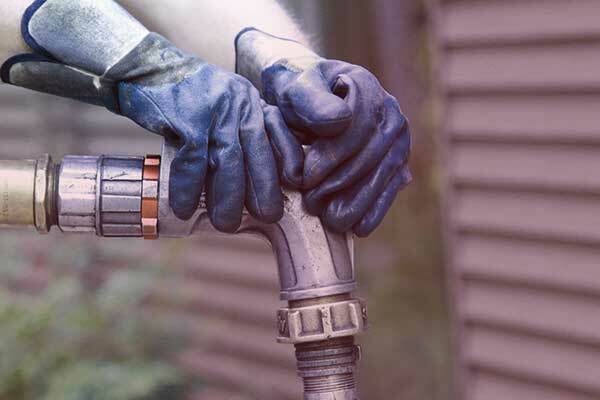 The majority of home heating systems currently use it in their oil boiler. The different names applied to this fuel can make it confusing to figure out the exact oil type you need. It is also referred to as Jet A1 kero, standard kero, 28 second oil, but more generically, it is just called “home heating oil”.